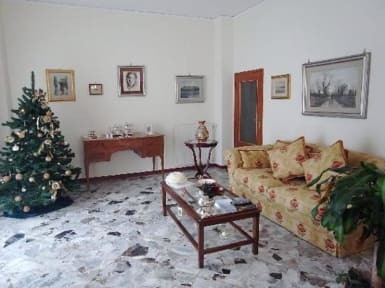 Casa Rachele i Sorrento, Italien: Reservér nu! 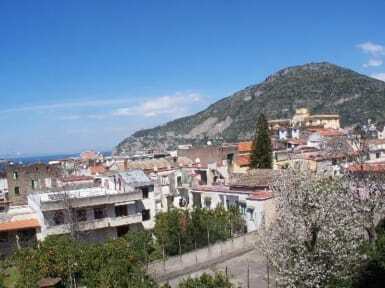 B&B in the centre of Piano di Sorrento, the core of the Amalfi Coast. In a couple of minutes you can reach Sorrento and there from the typical port you can set off for a pearl of the coast: capri. Rachele will be happy to tell you other natural routes,and artistic tour. We accept only reservation from Adults, from 18 years old up.